tba studios Archives - All Chucked Up! This is really cool news, guys! 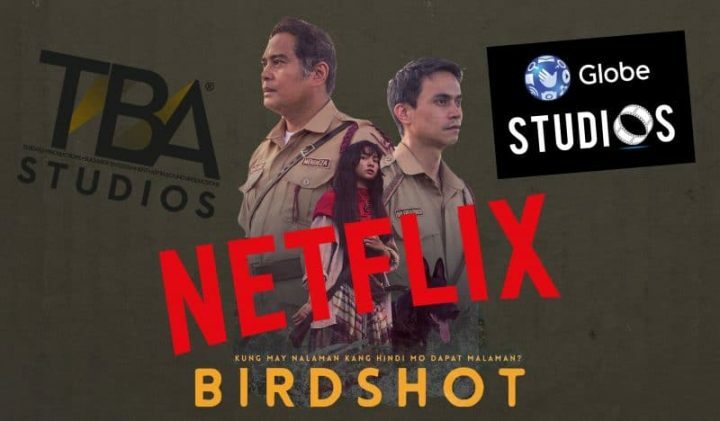 The globally critically-acclaimed film Birdshot continues to gain recognition as it launches worldwide in top video streaming platform Netflix. 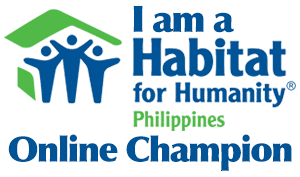 This is another exciting development for Philippine cinema as the award-winning indie film, directed by Mikhail Red and presented by TBA Studios, Globe Studios and Pelikula Red, can soon be viewed by audiences around the world. I’m super excited about this because I’ve been a long time avid Netflix subscriber.